Sarah Sanchez, the Vice President of Public Relations for ABC Public Relations and the Editor of Armijo News served her last day last Friday to begin a job within her field, counseling. She was with the company for over 9 years, spanning from her summer job she began while in high school. Sarah has had a lifelong series of success beginning at a young age. In middle school she began cheering with the Walnut/Diamond Bar Cowboys which prepared her for a four year stint on the Walnut High Cheer Squad. She was one of only two girls who cheered for the entire four years, while serving as Captain her senior year. She was also involved in several clubs including a successful election run as an ASB Speaker of the House. 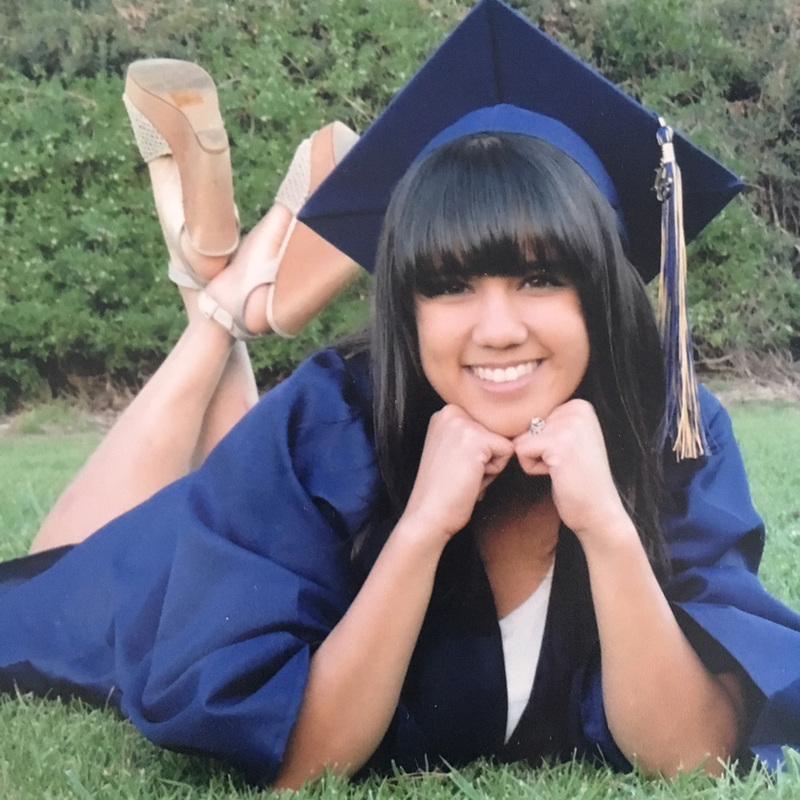 Sarah went on to cheer at Fullerton College for two years while earning her first degree in Psychology. She then got married, moved to Corona, and got heavily involved in her church, Vantage Point in Eastvale. She served as a leader in several mentoring groups and helps lead the “Ignite” program, where she mentors teenagers. Sarah is now in her final stage of co-authoring a book, “Life Lessons at Lunch”, which is a compilation of short stories she has written over the past few years. The book is due out in mid to late September.